The Intelligence Cycle is the process by which information is acquired, converted into intelligence, and made available to policymakers. Information is raw data from any source, data that may be fragmentary, contradictory, unreliable, ambiguous, deceptive, or wrong. 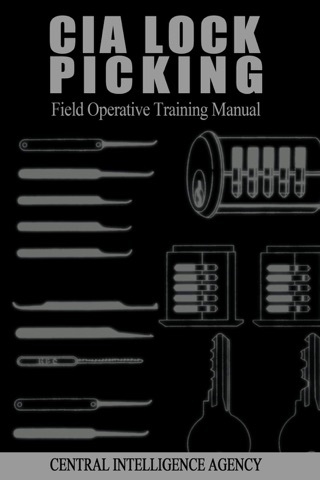 Intelligence is information that has been collected, integrated, evaluated, analyzed, and interpreted. Finished intelligence is the final product of the Intelligence Cycle ready to be delivered to the policymaker. The three types of finished intelligence are: basic, current, and estimative. 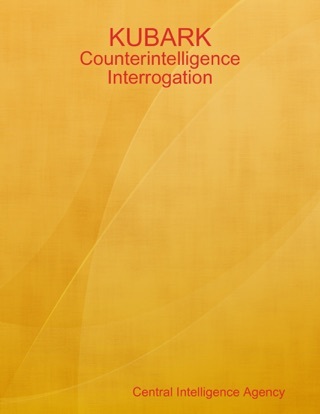 Basic intelligence provides the fundamental and factual reference material on a country or issue. Current intelligence reports on new developments. Estimative intelligence judges probable outcomes. The three are mutually supportive: basic intelligence is the foundation on which the other two are constructed; current intelligence continually updates the inventory of knowledge; and estimative intelligence revises overall interpretations of country and issue prospects for guidance of basic and current intelligence. The World Factbook, The President's Daily Brief, and the National Intelligence Estimates are examples of the three types of finished intelligence. The United States has carried on foreign intelligence activities since the days of George Washington but only since World War II have they been coordinated on a government-wide basis. 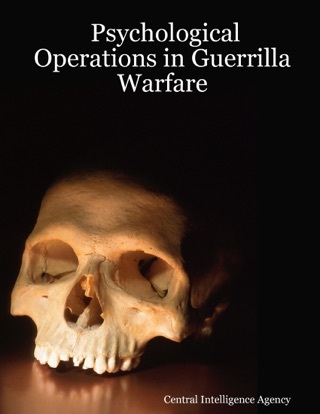 Three programs have highlighted the development of coordinated basic intelligence since that time: (1) the Joint Army Navy Intelligence Studies (JANIS), (2) the National Intelligence Survey (NIS), and (3)The World Factbook . During World War II, intelligence consumers realized that the production of basic intelligence by different components of the US Government resulted in a great duplication of effort and conflicting information. The Japanese attack on Pearl Harbor in 1941 brought home to leaders in Congress and the executive branch the need for integrating departmental reports to national policymakers. Detailed and coordinated information was needed not only on such major powers as Germany and Japan, but also on places of little previous interest. In the Pacific Theater, for example, the Navy and Marines had to launch amphibious operations against many islands about which information was unconfirmed or nonexistent. Intelligence authorities resolved that the United States should never again be caught unprepared. In 1943, Gen. George B. Strong (G-2), Adm. H. C. Train (Office of Naval Intelligence - ONI), and Gen. William J. Donovan (Director of the Office of Strategic Services - OSS) decided that a joint effort should be initiated. A steering committee was appointed on 27 April 1943 that recommended the formation of a Joint Intelligence Study Publishing Board to assemble, edit, coordinate, and publish the Joint Army Navy Intelligence Studies (JANIS). JANIS was the first interdepartmental basic intelligence program to fulfill the needs of the US Government for an authoritative and coordinated appraisal of strategic basic intelligence. Between April 1943 and July 1947, the board published 34 JANIS studies. JANIS performed well in the war effort, and numerous letters of commendation were received, including a statement from Adm. Forrest Sherman, Chief of Staff, Pacific Ocean Areas, which said, "JANIS has become the indispensable reference work for the shore-based planners." The need for more comprehensive basic intelligence in the postwar world was well expressed in 1946 by George S. Pettee, a noted author on national security. He wrote in The Future of American Secret Intelligence (Infantry Journal Press, 1946, page 46) that world leadership in peace requires even more elaborate intelligence than in war. "The conduct of peace involves all countries, all human activities - not just the enemy and his war production." The Central Intelligence Agency was established on 26 July 1947 and officially began operating on 18 September 1947. Effective 1 October 1947, the Director of Central Intelligence assumed operational responsibility for JANIS. On 13 January 1948, the National Security Council issued Intelligence Directive (NSCID) No. 3, which authorized the National Intelligence Survey (NIS) program as a peacetime replacement for the wartime JANIS program. Before adequate NIS country sections could be produced, government agencies had to develop more comprehensive gazetteers and better maps. The US Board on Geographic Names (BGN) compiled the names; the Department of the Interior produced the gazetteers; and CIA produced the maps. 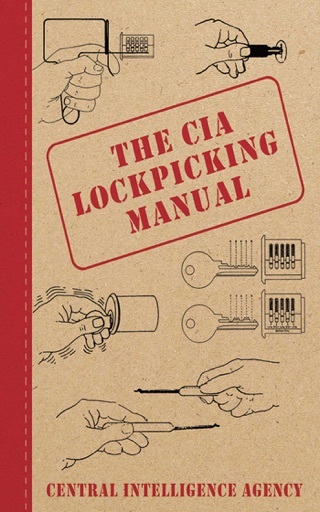 The Hoover Commission's Clark Committee, set up in 1954 to study the structure and administration of the CIA, reported to Congress in 1955 that: "The National Intelligence Survey is an invaluable publication which provides the essential elements of basic intelligence on all areas of the world. There will always be a continuing requirement for keeping the Survey up-to-date." 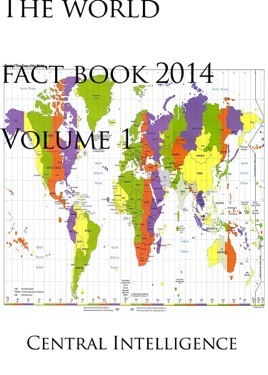 The Factbook was created as an annual summary and update to the encyclopedic NIS studies. 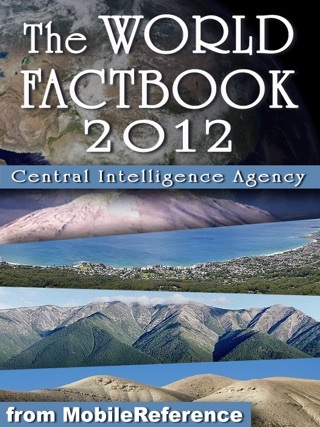 The first classified Factbook was published in August 1962, and the first unclassified version was published in June 1971. The NIS program was terminated in 1973 except for the Factbook, map, and gazetteer components. The 1975 Factbook was the first to be made available to the public with sales through the US Government Printing Office (GPO). The Factbook was first made available on the Internet in June 1997. 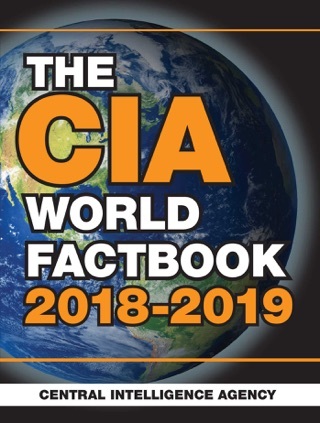 The year 2014 marks the 67th anniversary of the establishment of the Central Intelligence Agency and the 71st year of continuous basic intelligence support to the US Government by The World Factbook and its two predecessor programs.